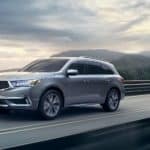 2019 Acura MDX vs. Toyota Highlander- Which Is the Better Choice? 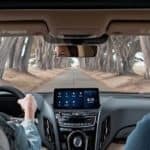 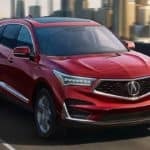 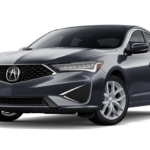 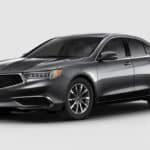 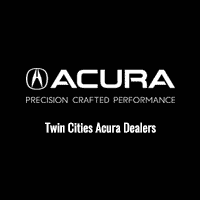 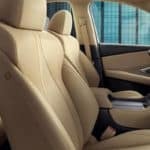 The 2019 Acura RDX and the 2019 Honda CR-V are both versatile and dynamic crossover SUVs that offer many of the same features. 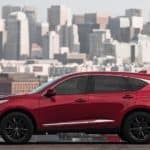 Though the CR-V is more affordable than the RDX, the RDX has some perks that you won’t find in the CR-V, such as power, a better warranty, and more passenger space inside….